Disclosure: I am partnering with Water World. All opinions are my own. 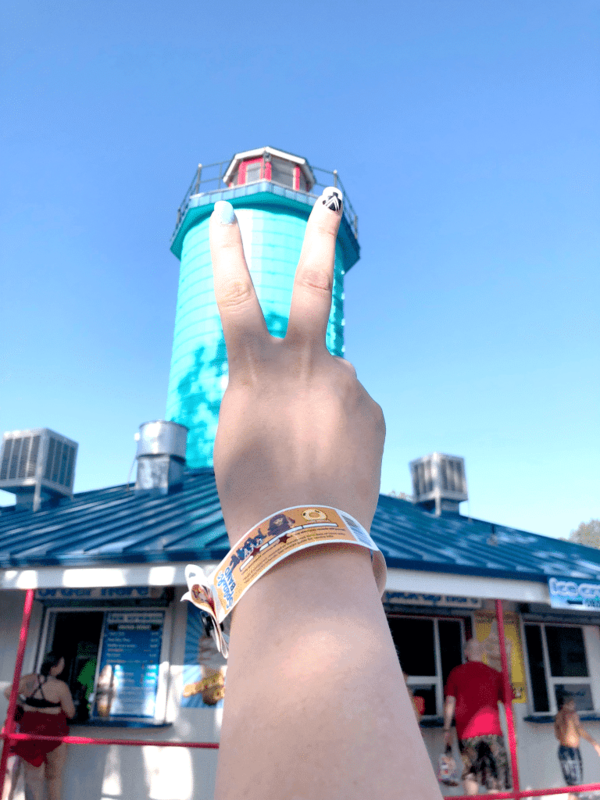 When planning our summer activities, Water World is at the top of our must dos! 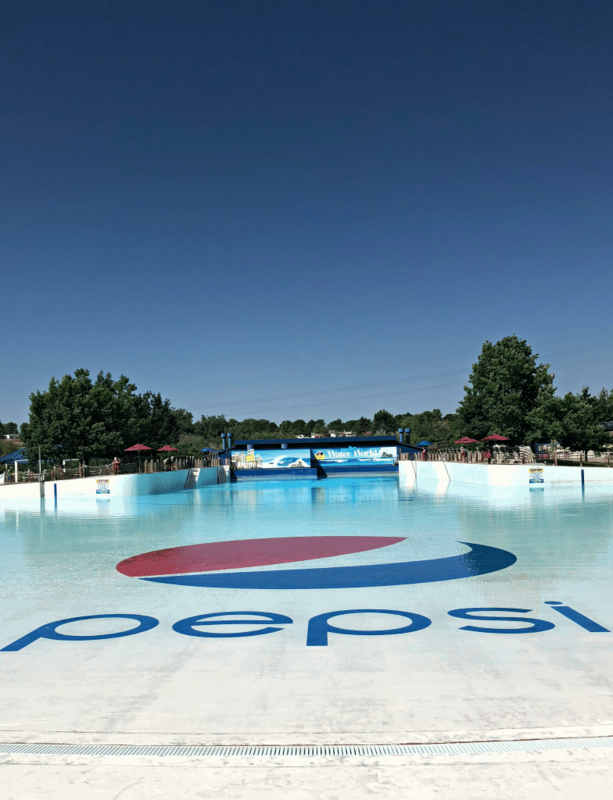 We have been so fortunate to work with our amazing local water park, that my husband and I grew up going to. 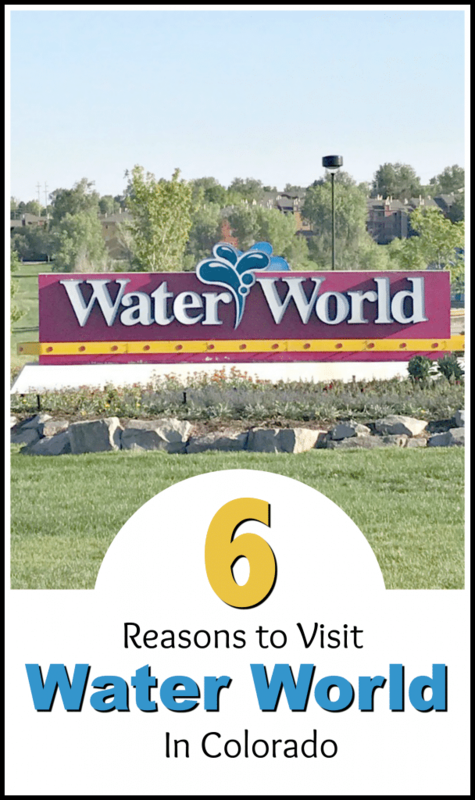 Every year we find more and more to love and enjoy with our own kids, so today I am sharing 6 Reasons to Visit Water World in Colorado! Water World began in 1976 with just two water slides and now boasts over 46 attractions on 67 acres, making it one of the largest water parks in North America. There is a ton to do for every member of the family. From kiddie areas to family rides to thrill rides for the adventurous ones in your party, you literally have something for everyone to enjoy. We have rented a bungalow for the last two years, however, Water World is covered in shade and lush trees. Of course if you are looking to get that sun kissed look, there are areas all over to lay out, but shade is plentiful in the park. We prefer the bungalow because it is a more private and enclosed space to keep our stuff. You can learn more about the options for cabanas, bungalows and general areas to “camp out” here. At Water World you can pack in your own food and drinks. Many people bring coolers or grab pizzas to bring in, however, we prefer to pack light and opt for the awesome food in the park. 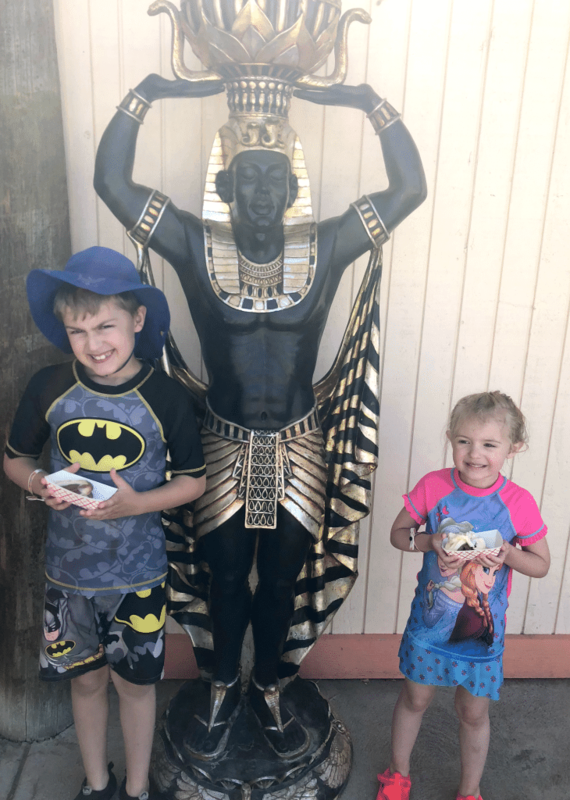 Our family purchases the Pharaoh’s Feast, which is an all day, all you can eat buffet with food that is offered all around the park in one place. We love it because the price point is great, the food is delicious and we can go in and out all day. In addition, we can grab drinks throughout the park no matter where we are and there are never lines for us to wait in. In every section of this gigantic park there are areas that are geared toward the little humans in your party. From Turtle Bay to the H2Ouse, your children will be indefinitely entertained and you will too! 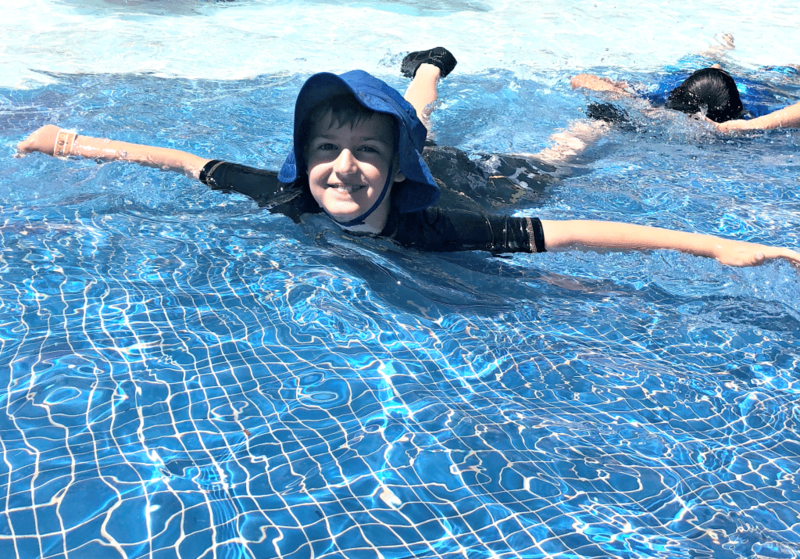 Adults are welcome in these areas with their children and I can guarantee you will have a blast on the slides, pools and splashing around. 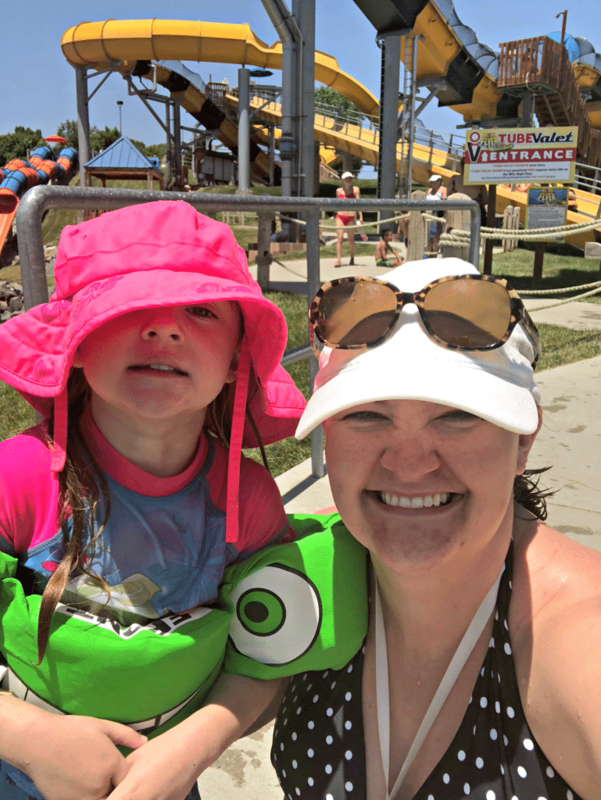 We love that Water World is geared toward families. They have several rides that have large family tubes and make enjoying the park together easy. Our favorite is The Lost River of the Pharaohs. We also love Tube Valet because we do not have to wait in lines or carry that tube very far before we jump on a ride. For us, this is a MUST. 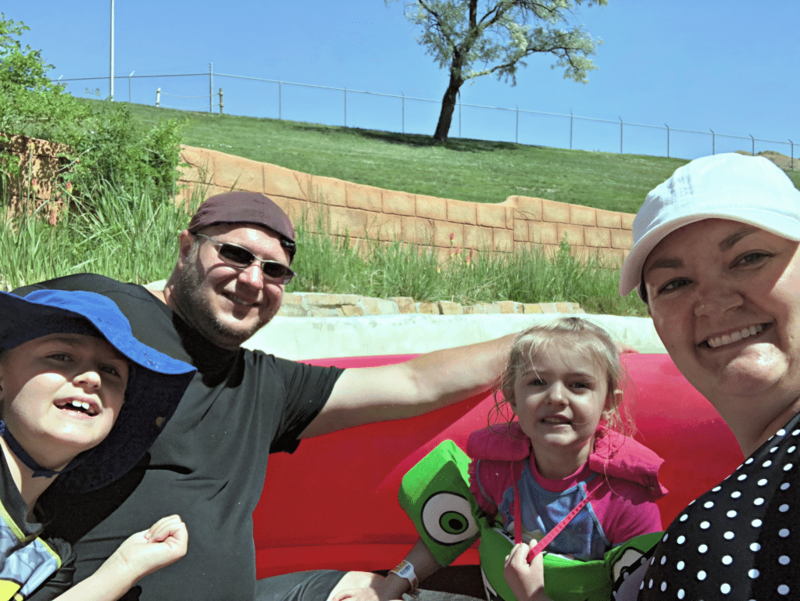 For the first time our family has visited, we were able to ride one of the newer attractions, The Mile High Flyer. This amazing water roller coaster was thrilling and so incredibly fun. Seriously a must do from here on out. Water World never stops adding new attractions! 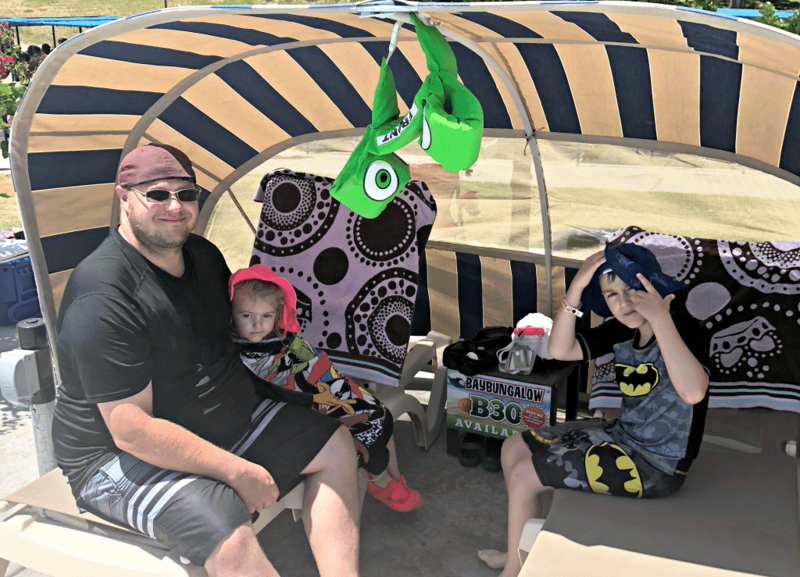 New this summer is Glacier Run, which is a super cool penguin themed water slide ride that looks incredible (it hadn’t opened when we were there, but the reviews so far are great). With so much to offer, it is no wonder why Water World is one of the top water parks in America. Check out more about their attractions and deals on their website and start planning your visit now!